Welcome to YMCA Camp Chase! Camp Chase is the premier day camp in the Greater Hartford region. At Camp Chase, caring professional role models create experiences that help your camper build character, gain confidence, and learn friendship skills. Camp provides a safe place for kids where they can develop decision- making and problem solving skills, learn about team work, and participate in a progressive program developed to keep their interest. 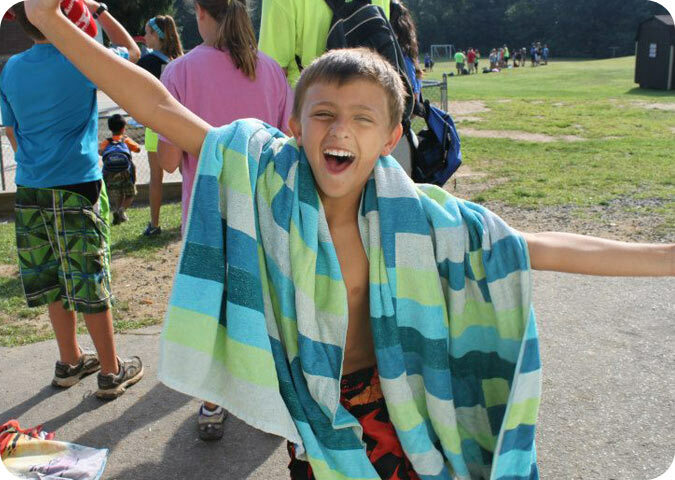 Camp Chase will provide parents with an option that also gives them peace of mind knowing that their children are safe, having fun, and among all else enjoying being a kid!